The fourth of the five Gull Lake View courses was designed in 1965 by William Mitchell and was purchased by the Scott family in 1988. 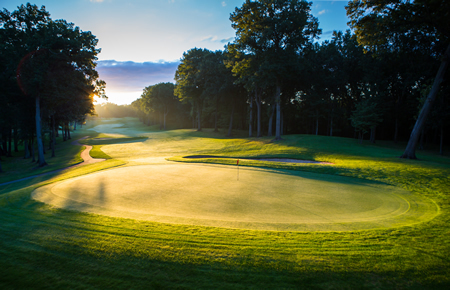 This 18 hole facility has always been one of Michigan’s most frequent championship sites. The classic design is known locally as “The Big Course” with its huge greens, large bunkers and fairways lined with mighty oaks. 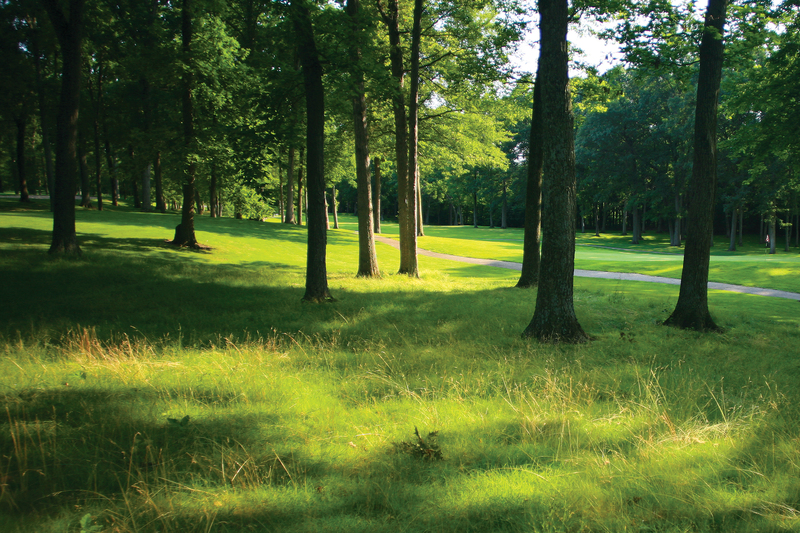 Golf purists rave about the course’s shot values and overall challenging layout. 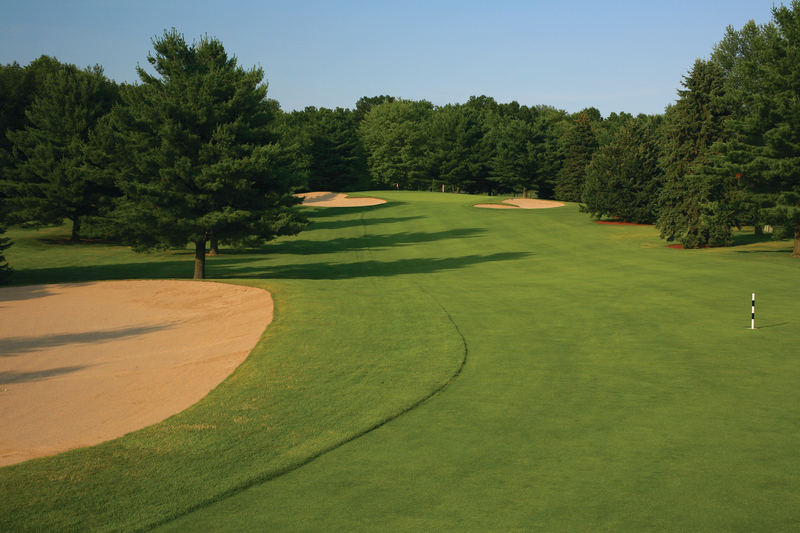 Bedford Valley has been host to the Michigan Open, Michigan Senior Open, Michigan Maxfli PGA Junior Championship, Michigan Publinx State Match Play and the NCAA III National Championship. 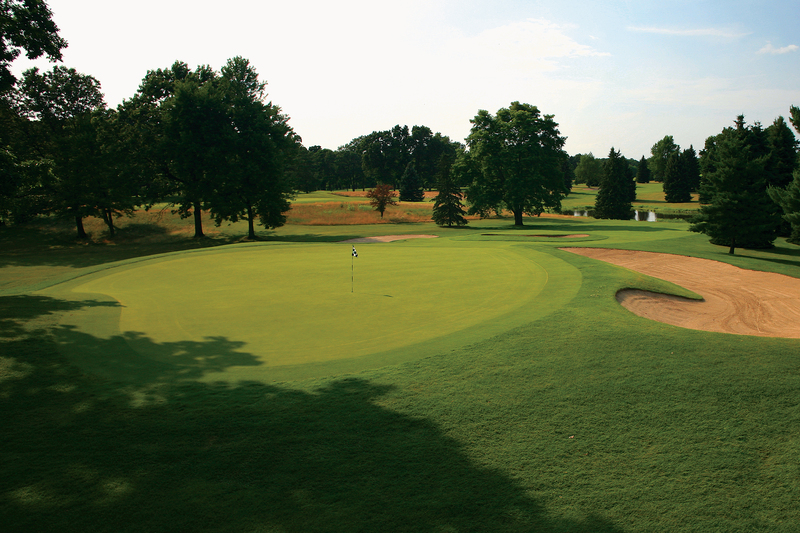 With a practice facility, professional staff and a friendly atmosphere Bedford Valley is a course you will want to visit many times.